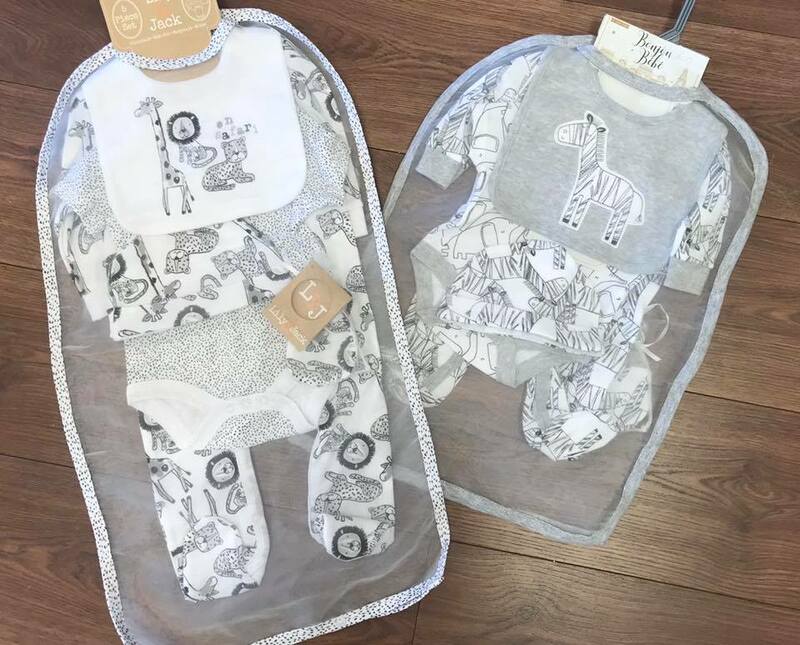 A new trader has joined our Market family, Lou Lou Bella Boutique – specialising in affordable baby, toddler and children’s clothes. Run by Lyndsey Sheridan, the stall sells high quality, individual fashionable clothes that remain affordable. 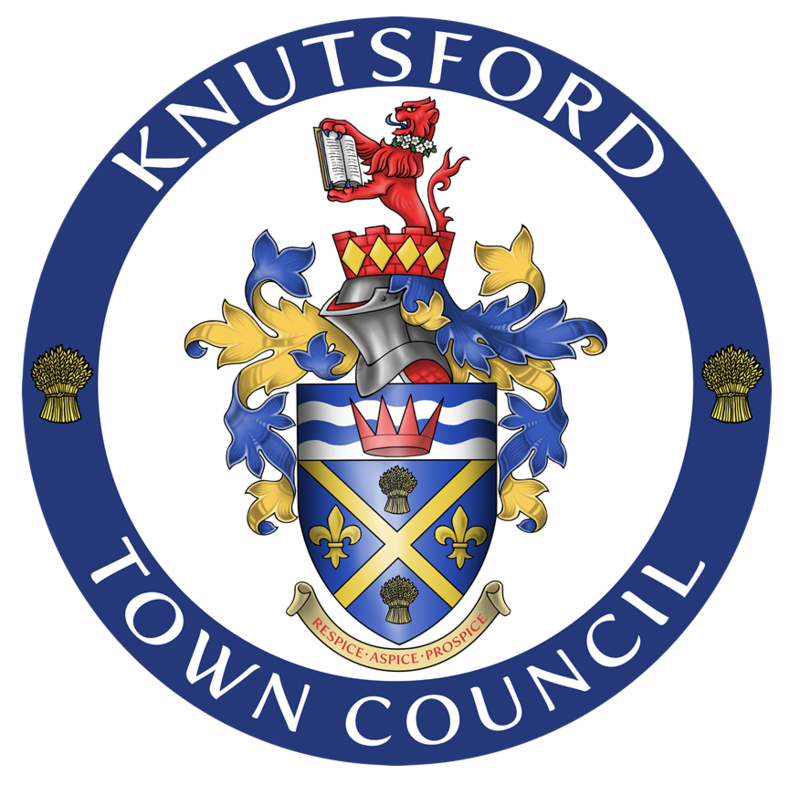 Lyndsey said, “I am really excited to join Knutsford Market Hall, I think there is a real need in the town for affordable, durable and fashionable clothes for little ones. I look forward to welcoming customers over the next few months!” Lyndsey also works as a colour specialist for Toni & Guy in Knutsford so already knows her customer base. Lou Lou Bella Boutique sells shoes and accessories for children as well and the stall is Lyndsey’s second venture – she already has a shop in Warrington. 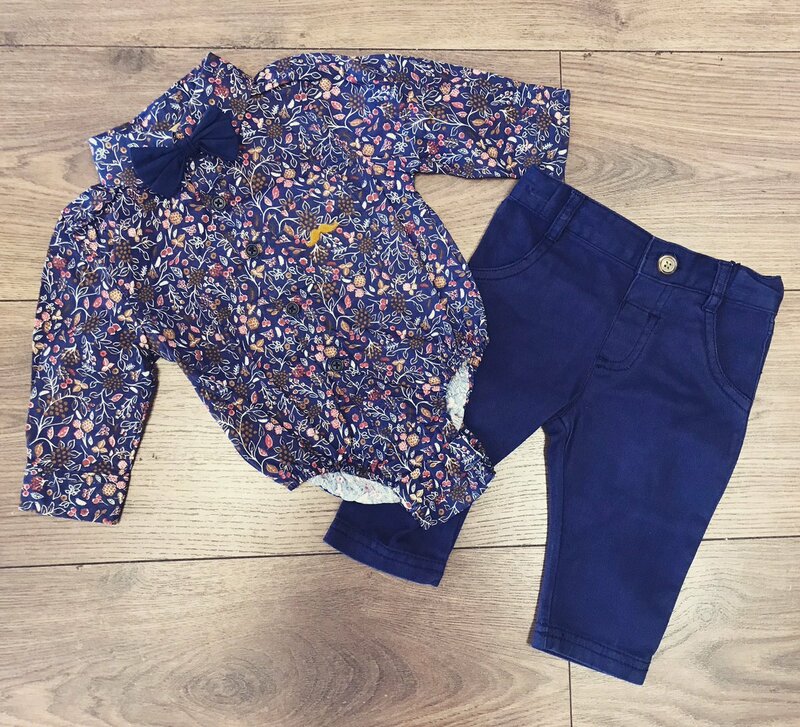 Sandra Curties, Town Centre Manager said, “There is a gap in the town for inexpensive children’s clothes that are fashionable and practical. Lou Lou Bella aims to bridge that gap and we feel she will be a welcome addition to our market”. Lyndsey takes great pride in sourcing unique on trend clothing and will only stock small amounts of each range. If there is something you like but not in the right size she will order it in ready for collection later.